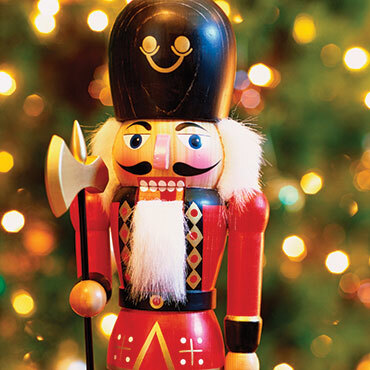 Jazz up your holidays with Duke Ellington’s dazzling reimagining of Tchaikovsky’s The Nutcracker! 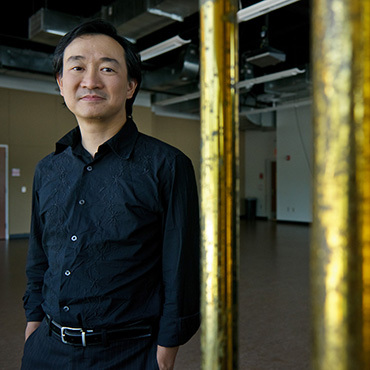 The BSO will delight the entire family with the “Peanut Brittle Brigade” and “Dance of the Floreadors” - and a few old favorites too! 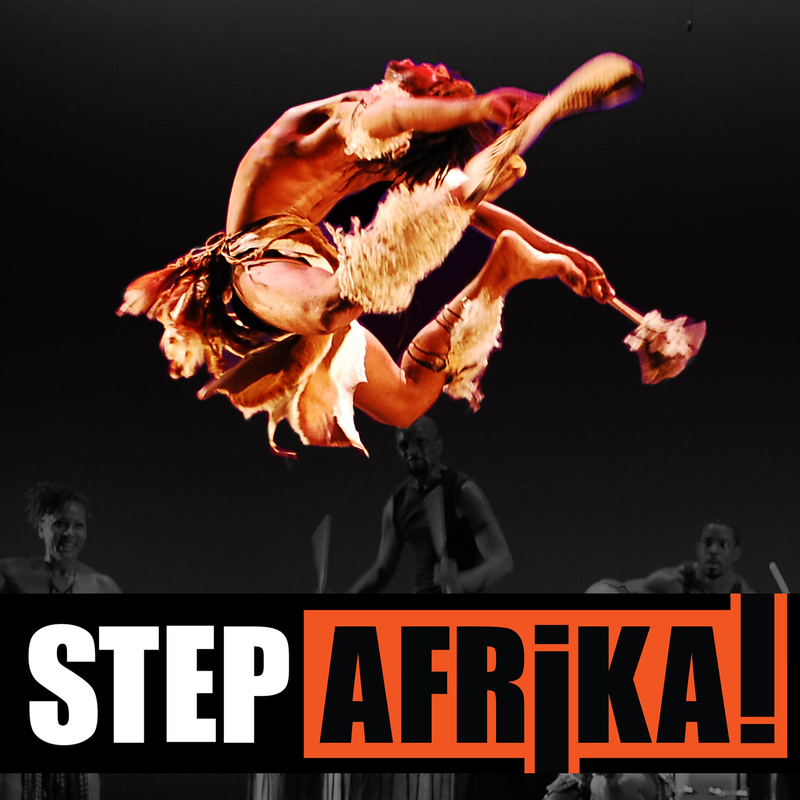 Featuring brand new choreography from DC-based dance troupe Step Afrika!.